Good food, made with traditional passion. 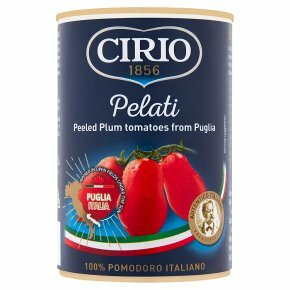 100% Italian tomatoes.The sweetest plum tomatoes, typical from Southern Italy, blanched, peeled and dipped into a thick sauce that enhances the taste. Ideal for sauces, meat and long cooking dishes.